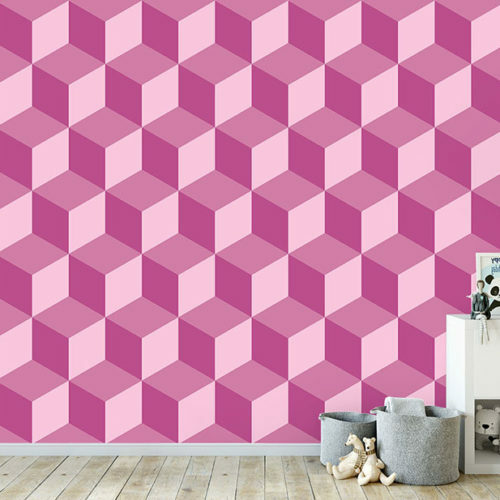 The Yellow Brick Wallpaper Mural creates a charming effect in the home. 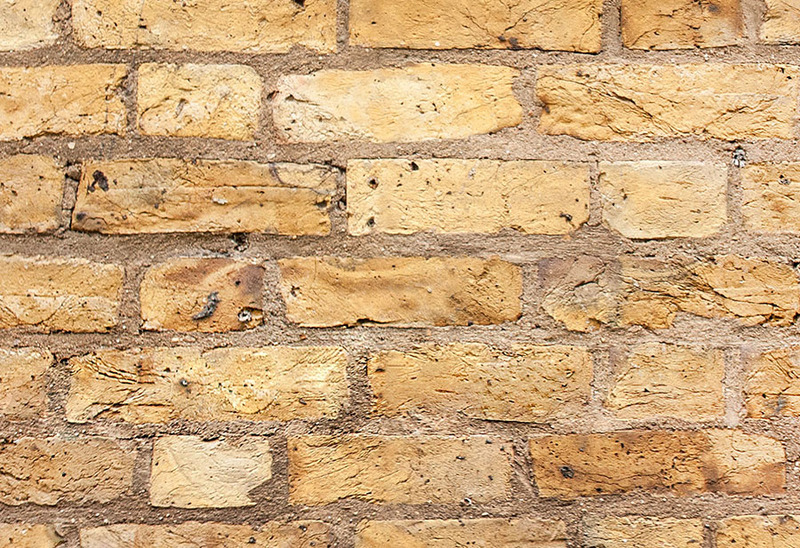 A bright, zesty twist on the classic brick design will add character to your walls. A clever use of Brick effect wallpaper can really bring a room to life. 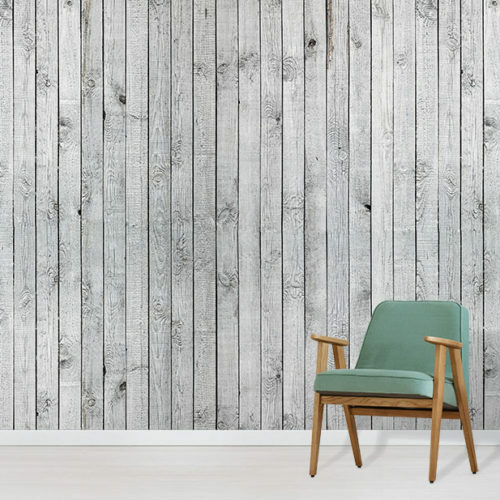 Therefore with a trick of the eye, you can create a rustic, homely fee with our Yellow Brick Wallpaper. The high quality realistic print can complement your interior design. For instance, a zesty yellow twist brings the classic brick look up to date. 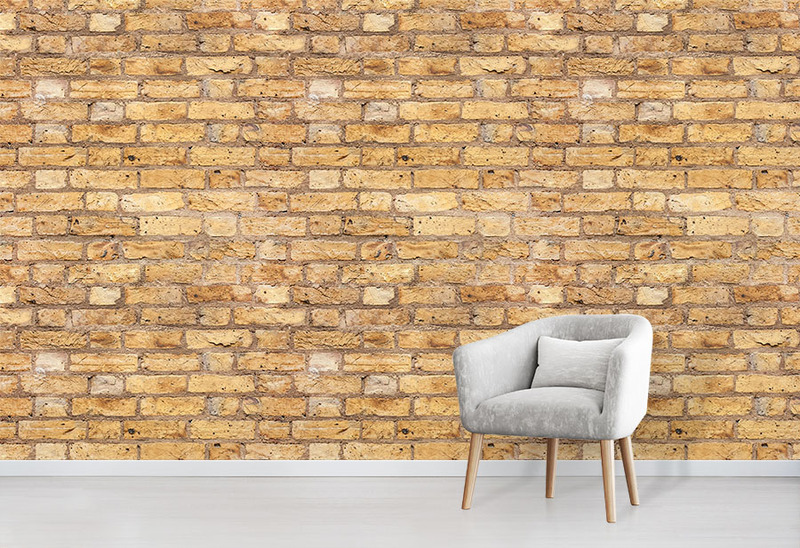 Perfect for a subtle feature wall in any room of the house, create an urban but bright ambience with this distressed yellow brick pattern. 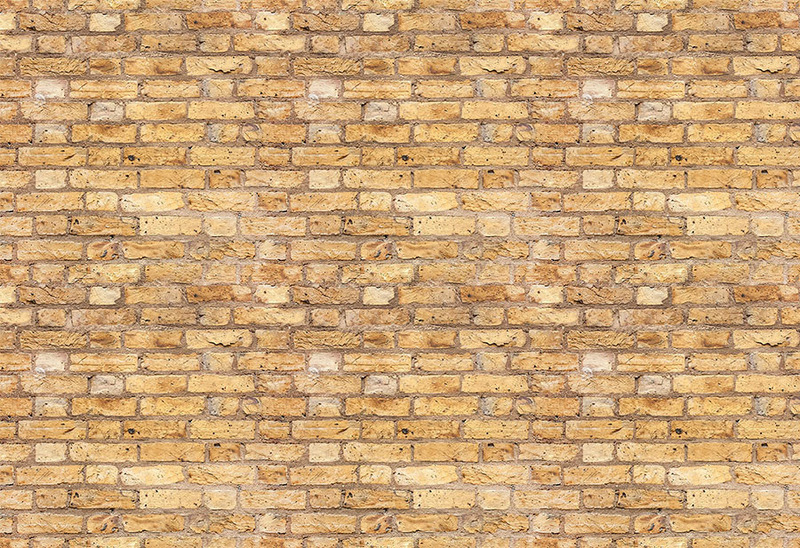 Browse our full range of Brick Effect Wallcoverings.